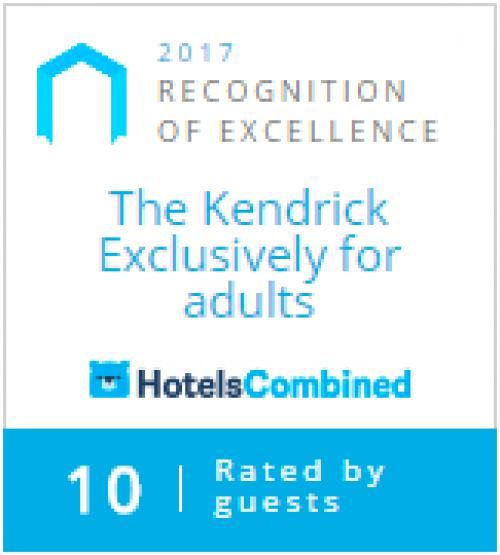 The Kendrick Guesthouse caters exclusively for adults and is ideal for holiday and / or business travellers. Whether you choose one of our premium rooms, which boast magnificent sea views, or the rear rooms that look out onto the Snowdonia Mountains, your stay will always be full of legendary Welsh charm. Our rooms are comfortable and provide a great space for our guests to unwind. 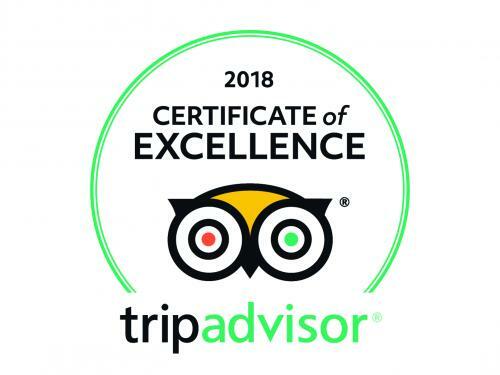 Will and Val, who run The Kendrick, pride themselves in providing first-class personal service and will go the extra mile to make your stay memorable. 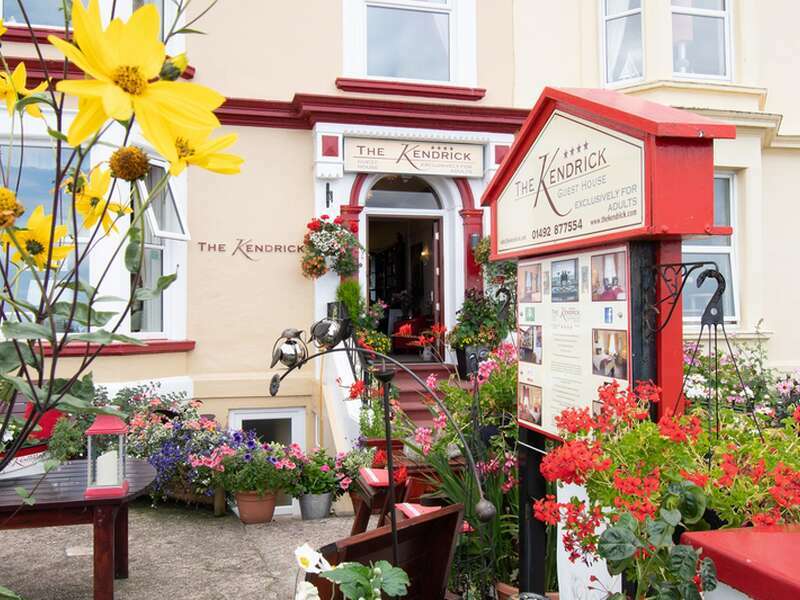 Just 5 minutes away from shops and other local attractions and 15 minutes walk from the town centre and pier, The Kendrick Guest House Llandudno is ideally situated for you to explore Llandudno. You will be treated to a traditional breakfast made from locally sourced ingredients and served in the Sea View Dinning Room, which overlooks the bay. 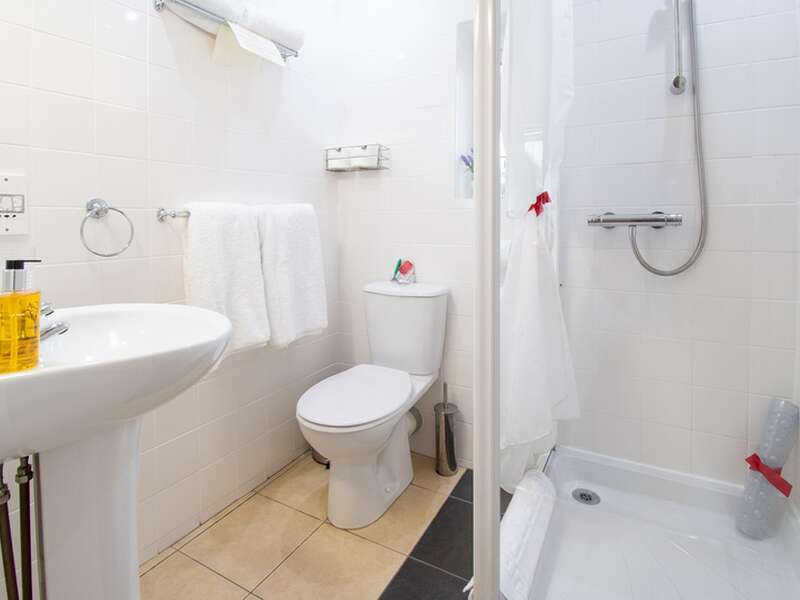 All rooms are en-suite and are also fitted with a TV, hairdryer and a selection of tea and coffee. 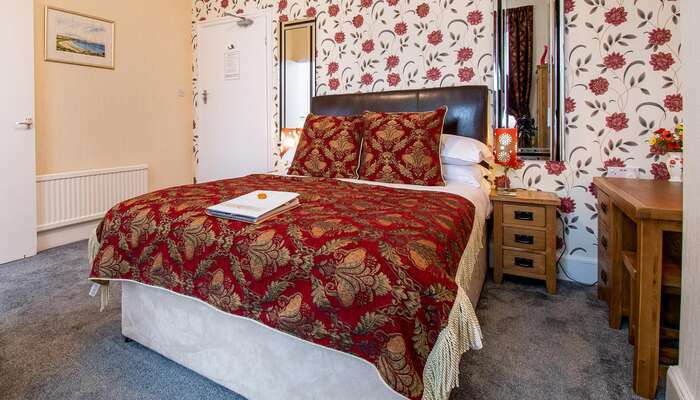 Room 9 - King size double room with en-suite facilities (including breakfast). 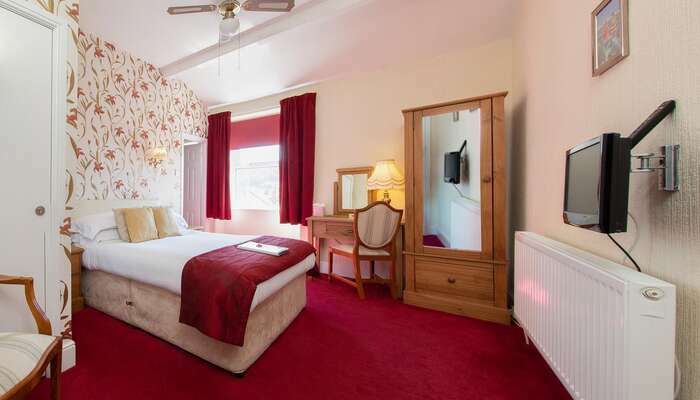 Room 5 - King size double room with en-suite facilities (including breakfast). Will and Val are brilliant hosts and now friends as this is our second visit. 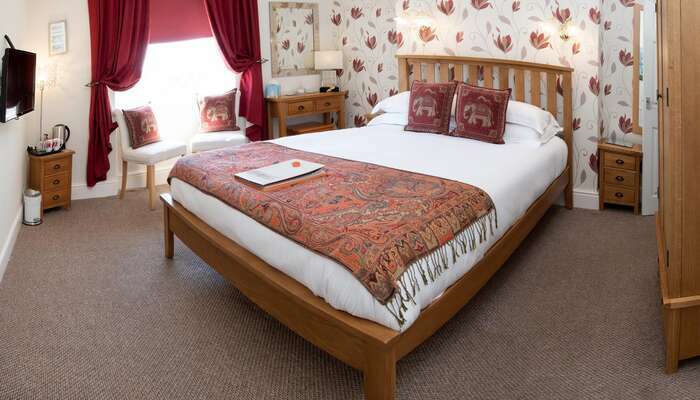 Great breakfast,comfy beds,lovely room,what more could we want! Really enjoyed staying here. Will &Val are great hosts. 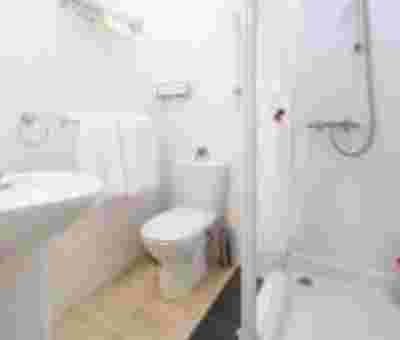 Really comfortable rooms, spotlessley clean ,great location just of the town. Allows you to take in the veiw. 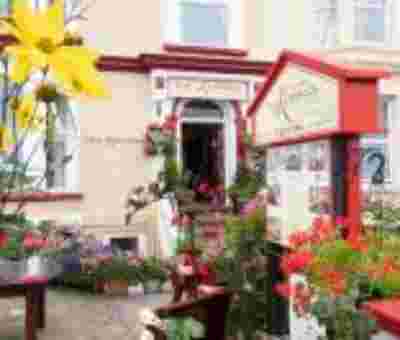 What a great stay,spotless guest house great bŕeakfast choice, lovely owners Will and Val and the other guests too. Lovely place, great location, superb hosts and couldn’t ask for anymore more. Everything was excellent, cleanliness, comfort, food and the owners were wonderful hosts.